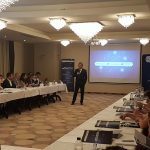 The scope of the project is to create, maintain and expand the cybersecurity capabilities of the Romanian National Computer Security Incidents Response Team (CERT-RO), as well as the cybersecurity services it provides at the national level. 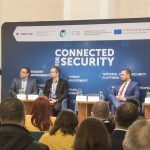 The action will allow CERT-RO to reach a state of preparedness that will allow the participation on an equal footing in the European Union (EU) cooperation mechanisms and the cybersecurity core service platform established through the Connecting Europe Facility (CEF) Telecom Work Programme 2015 (C(2015) 7381). 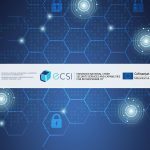 Build awareness regarding technical and organizational requirements for achieving a good level of cybersecurity and increase cybersecurity knowledge and abilities for IT specialists and managers in the public administration. © CERT-RO, 2018. Toate drepturile rezervate. Reproducerea se poate face doar cu menționarea sursei.